Island Mobile Safaris was established to offer discerning travellers with a wide range of different Mobile Safari options and activities, both land and water based. Since then we have nurtured a legendary reputation that has stood the test of time. I have been lucky and fortunate to call Botswana, and particularly the Okavango Delta, my home for many years. Having grown up in this beautiful area has rewarded me with life and guiding experiences I enjoy and live every day. 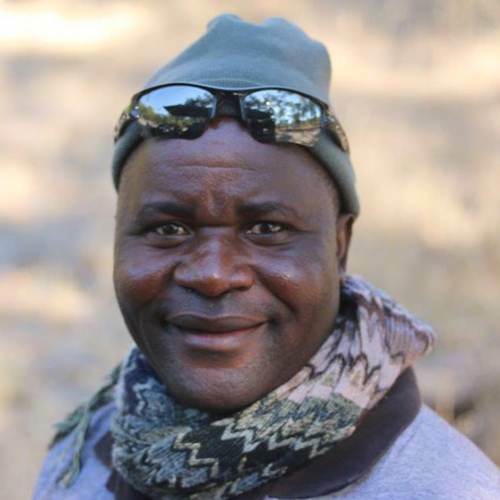 Having spent in excess of 20 years in the Okavango Delta and other wonderful parks and reserves guiding has been a privilege that has humbled me and inspired me to share my life with those that want to experience it. Most of my career experience and training was with Wilderness safaris, I spent about 12 years guiding and managing some operations with them. Some of my biggest career highlights is having been certified as a Professional Guide, specialising in walking safaris, mokoro poling and boating. 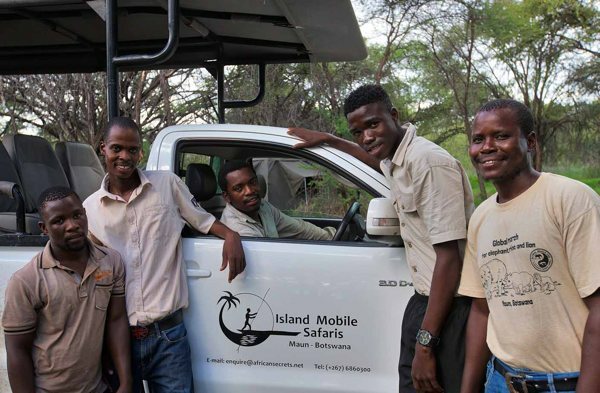 I joined the Island Safaris team as it has provided me with a remarkable opportunity to further my experience and passion for mobile safaris, and allows me to be closer to my family in Maun. Sharing my passion for Botswana’s wild places and uniqueness inspires me to strive to teach, and share my love for this country, it certainly is a place worth experiencing. 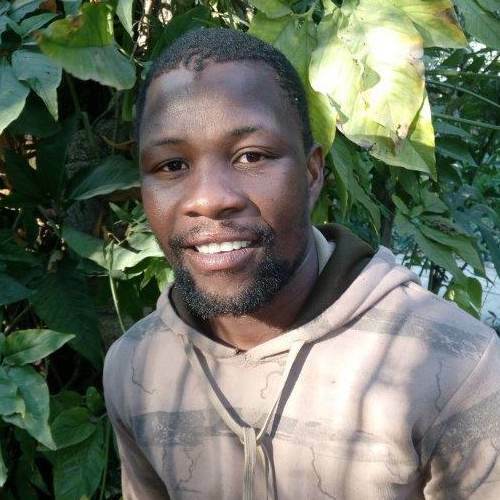 Neo joined Island Mobile Safaris as a safari chef and has proved his worth over and over again with the delicious meals he provides for his guests. His friendly, welcoming nature has endeared him to all our guests. Not only does he ‘cook up a storm’ but he is actively involved in setting up camp and making sure that our guests have the best time ever. 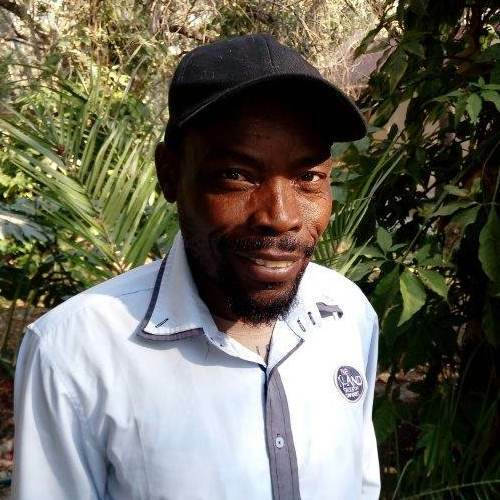 Neo was born in the village of Shorobe situated close to Maun and is the proud father of two boys. 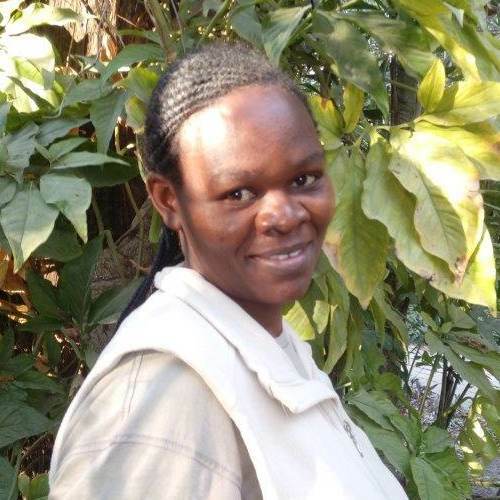 Tshepang has recently joined the Island Mobile Safari team as a safari chef & camp hand. Tshepang is proving to be a real asset to the team and has delighted guests with her culinary skills. Although she enjoys a variety of menus, her all-time favourite is Italian cuisine. Tshepang comes from the village of Senete and is the mother or two children, a boy and a girl. Her ultimate goal in her job is to make sure that her clients are happy and have the most enjoyable safari experience ever. In 1997 I ventured in the tourism and hospitality industry. I started as a scullery, then a barman until I went to school and studied guiding and mechanics. My inspiration was Mr Sean Watson. Through his mentorship I yearned for more and became more open minded.